A double chin is adorable on a baby but not so cute on an adult. Getting rid of it has long been a struggle for individuals who try everything from changing their diets to incorporating neck exercises into their daily routine. They may have even considered liposuction as a possible solution. However, liposuction doesn’t have the ability to remove the excess skin of a double chin or improve the skin’s elasticity. Enter KYBELLA®. This FDA-approved injection is the first, and the only, double chin treatment. Dr. Manik S. Bedi and his team of physician’s assistants are proud to perform KYBELLA® injections for patients at Tampa Surgical Arts. KYBELLA® contains the active ingredient deoxycholic acid, which is a molecule that occurs naturally in the body and helps it absorb fat from the diet. When injected, KYBELLA® destroys the submental fat cells that have been stubbornly taking up residence under the chin, resulting in the elimination of the double chin and a sleeker profile one can be proud to show off. How are the KYBELLA® injections administered? A KYBELLA® treatment takes 15 to 20 minutes, during which Dr. Bedi will administer a series of small injections under your chin. You should experience only mild discomfort during the procedure, which will decrease with each subsequent appointment. 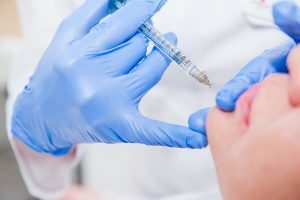 However, if you are sensitive to pain, a topical anesthetic or lidocaine can be used to numb the area and mitigate any distress. 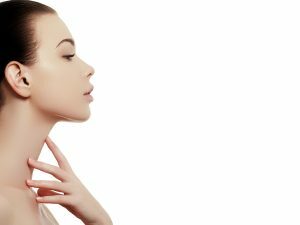 What benefits can I expect from KYBELLA®? As with any med spa procedure, KYBELLA®’s main benefit is aesthetics. It will reduce your double chin to result in a more sculpted jawline and defined profile. Plus, KYBELLA® is nonsurgical and noninvasive, and there is little to no downtime after each procedure. What’s more, you will not need to continue KYBELLA® treatments indefinitely. After a few appointments, the fat cells will have been completely destroyed and fat can no longer accumulate under your chin. What are the treatment considerations to keep in mind? Dr. Bedi begins every KYBELLA® treatment with a consultation to assess your aesthetic goals so that he can provide a tailored approach that will meet your needs. Based on your desired look and the amount of fat under your chin, Dr. Bedi will make the determination of how many injections are needed as well as how many treatment sessions. Most patients begin seeing results soon – sometimes within two to three treatments. What should I expect after each KYBELLA® treatment? After your KYBELLA® treatment, you may experience swelling and minor bruising, which will go away within two to four days. If you’re experiencing any discomfort after the procedure, an over-the-counter pain reliever can help. Otherwise, you will be able to resume normal activities right after the treatment, so you won’t have to worry about building in downtime to your schedule. The team at Tampa Surgical Arts wants to help you unleash your beauty and feel your best. 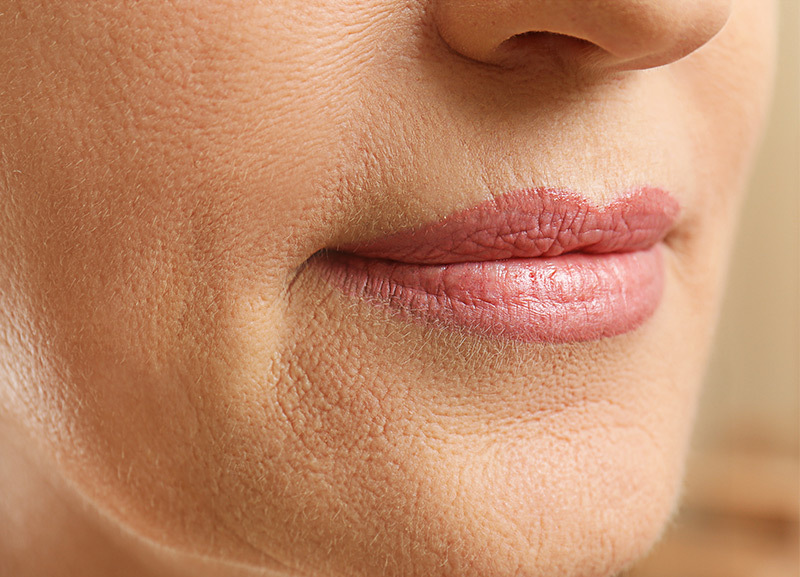 If you’re self-conscious about your double chin and want to learn about the KYBELLA® injections that can take care of this issue easily and quickly, contact Tampa Surgical Arts today. Dr. Bedi and his team treat patients in Dunedin, FL, and throughout the Tampa Bay area, and we always exercise discretion.